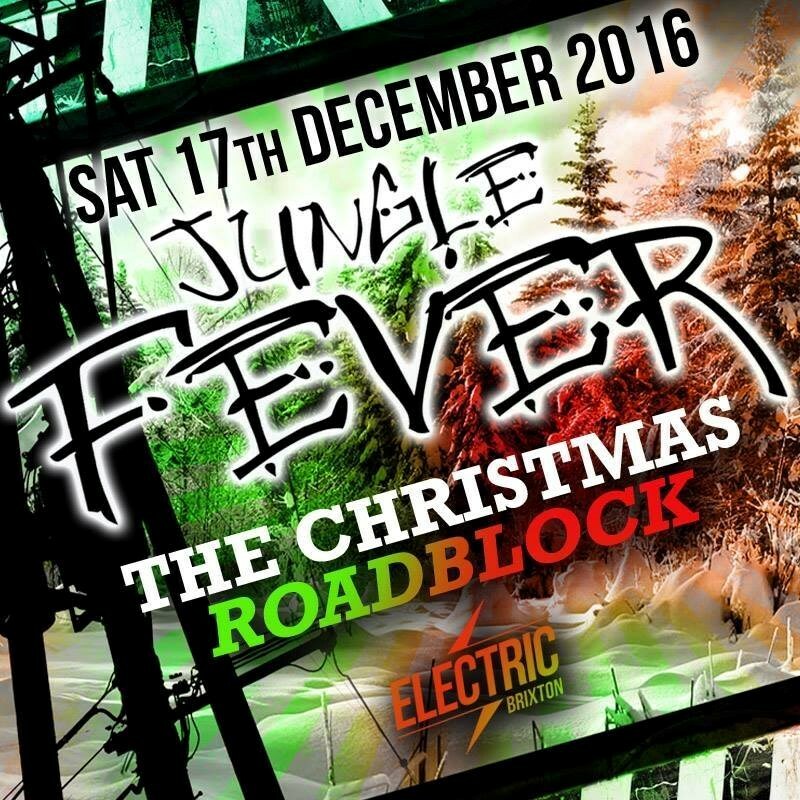 After our sell out summer event at Electric in July, and our rammed out tent with One Nation at Tranz-mission Festival in Finsbury Park, we are back for a Christmas “Jungle Fever” Roadblock!!! As with our event in July, we will be transforming Electric into a Jungle Fever rave paradise! !